Your first chapter is the most important. If a reader isn’t captured by the end of chapter One, they’ll miss the rest, (because it’ll sit on their shelf and languish!) 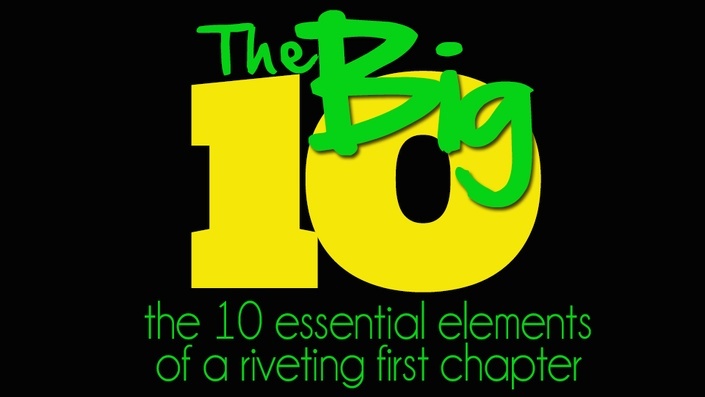 In this Audio/Video class, learn the ten elements that must be in your first chapter if you want to capture your reader, including an overview of a sharp HOOK. Approximately 15 mins in length. Thanks for trying one of our classes! We hope you love it.